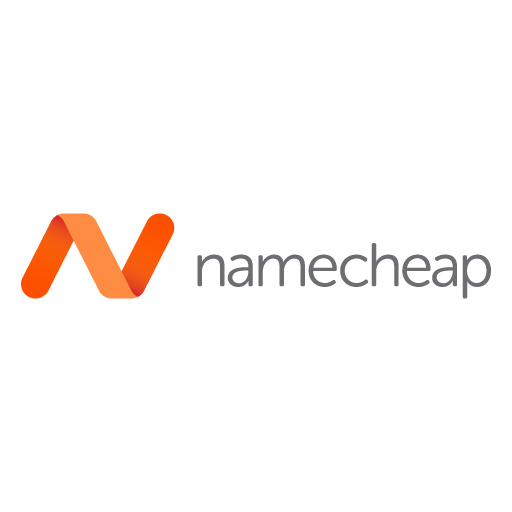 Rebel.com offers hundreds of domain name options for websites. Its features include domain transfer, setup assistance, privacy security, and more. In this article, we cover user reviews and pricing. Ready to get started with Rebel.com? Visit its website. Users who gave Rebel.com a positive review said that the process of transferring domains is efficient and seamless. They also added that its customer support team is knowledgeable and polite. One user who gave Rebel.com a positive review on Trustpilot mentioned that the software sends renewal notices in a timely manner. He added that it gives them an ample grace period to renew domains when they miss the deadlines. As of the date this article is written (12/17/18), there are very few negative Rebel.com reviews online. However, some users wished for extended customer service during weekends. It is notable, however, that most users are happy with the software in general. 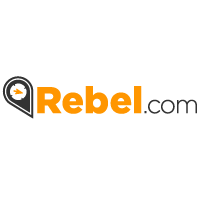 Rebel.com offers over 700 domain extensions ranging from $9.99 to $2,999.99/year. 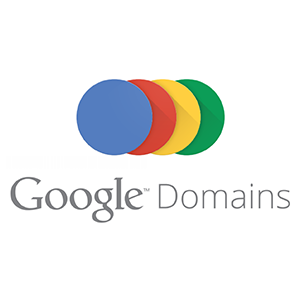 Discounts are offered for select domain extensions. A Privacy Protection feature is also offered separately for $9.95/year, which is available only for select extensions. Ready to get started with Rebel.com? Visit its website. How can users transfer their existing domains to Rebel.com’s platform? Rebel.com offers quick access to the domain transfer tool via the My Account page. If the users’ domains are unlocked and they have the authorization (EPP) code, domain transfer can be accomplished as soon as a Rebel.com account is created. Can Rebel.com users backorder domains? Yes. While Rebel.com currently does not have a backorder domain feature, their partner company, Pool.com, offers free backorders, deleted domain searches, and keyword alerts. Not sure if Rebel.com is the right fit for you? Read our reviews of all top domain name registrars or check out one of these three Rebel.com competitors.